Inside an ancient Viking “death house,” a type of large tomb, Danish archaeologists recently made several important discoveries. 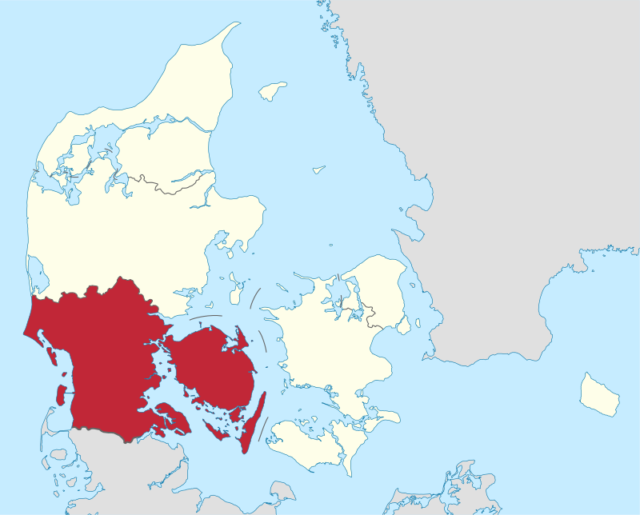 The tomb, measuring 13 feet by 42 feet, was first unearthed in 2012 during a construction project in Denmark’s southwestern Hårup region. Archaeologists have been studying the tomb ever since – burial sites are currently the only way archaeologists can study Viking history since remains of Viking settlements have yet to be excavated. Constructed circa 950 AD, the “death house” contains three separate graves. Inside two of the graves, researchers found the remains of a male and female “power couple” likely of high birth or strong community influence. However, lead archaeologist Kirsten Nellemann Nielsen of the Silkeborg Museum in Denmark, cannot say for sure whether the “power couple” is a brother and sister or husband and wife. Clothing items found with the remains show that the man and woman were nobility. The female’s clothing had silver threads in it, and she was buried with a key, which was a Viking status symbol. The male remains found in the main tomb yielded an amazing discovery – one of the largest Viking axes found to date. The extremely heavy, giant ax could have been used in combat, but it would have taken two hands to fight with it. Experts believe it was probably used to terrify Viking enemies. 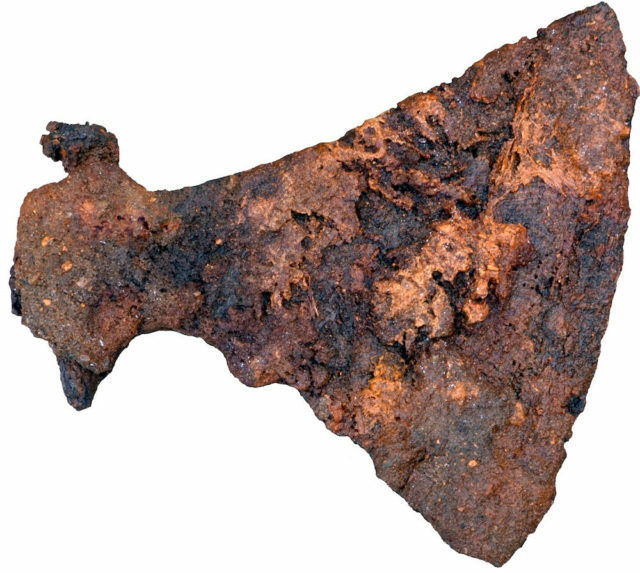 As Nielsen explains, “People across Europe feared this type of ax, which at the time was known as the Dane Axe – something like the ‘machine gun’ of the Viking Age.” The ax did not have many decorative markings, which also suggests it was used in battle. The man it was buried with was probably quite strong to wield the ax successfully. The fact that he was buried with the ax and nothing else leads researchers to conclude that he identified himself solely as a strong and competent warrior, Science Alert reported. The third grave of the “death house” contained the remains of another male Viking warrior, complete with a smaller ax. Archaeologists hope that new technologies will help them find Viking settlements so that their research can expand beyond just burial sites. Recently, a University of Alabama researcher used satellite imagery to determine the possible location of a North American Viking settlement. Excavations are planned for the near future.